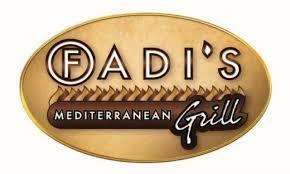 The menu at Fadi's is based on family-owned recipes and is rich in delicious Mediterranean flavors!Fadi Dimassi is chef, manager and founder of the Fadiâ? 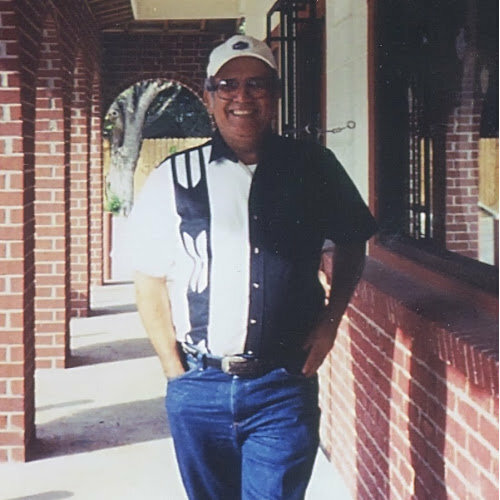 ?s Mediterranean Grill restaurants- which serves some of the finest Mediterranean cuisine in the Houston and Dallas areas. Born and raised in Saida, Lebanon, Fadi began training at the age of nineteen in his family's restaurant.